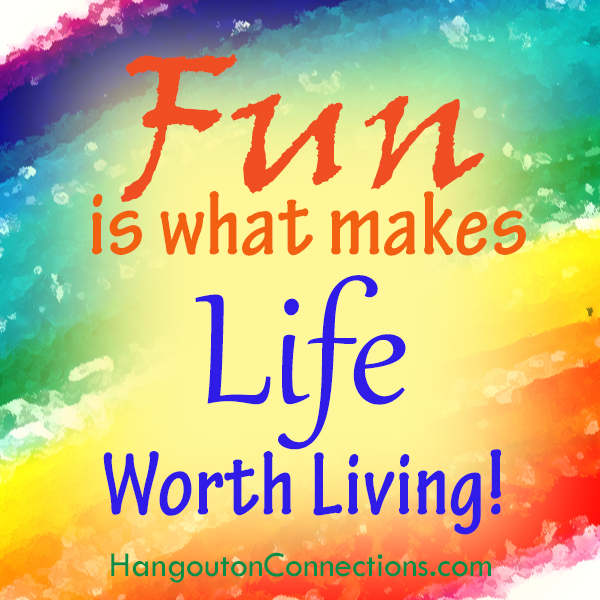 Or, saying it the other way round: A life without FUN is NOT WORTH LIVING. You might have many reasons why your life is worth living – and so do I, of course. Among them work, passion, mission, family, ideas, projects, relationships, love, nature….. All the things which we LIKE in our lives, which we try to expand and enjoy more and more. And it is not always FUN to do that. In the times where we cannot get FUN out of what we like doing then we need some inspiration to bring back the fun energy which lifts us up and makes things easier and lighter. Otherwise we end up disliking doing what at the bottom of our hearts we REALLY like because it became heavy and burdensome. And here is the invitation to explore FUN together with us in the FUN & RELAXATION CHALLENGE online August 9-16. We will propose some games and interactions which can bring back this fun-energy to you and expand it into curiosity and inspiration. You can watch on your device – or you can be live with us on video and bring in your suggestions about how to bring back fun into our lives that helps make it worth living! The times are over when you were born and lived in the same place for your whole life*. Only a century ago going to live in a place in only 50 km distance was a big deal. And today? Many of us are born in one country and live in other countries thousands of miles away. *Why do we do that*? What is the motive behind this decision? What do we believe to leave behind us when we begin afresh in a different country, with a different language, a different culture all together? And what do we hope to find there which is different from what we think to find at home? We have invited +Ana Hoffman who came from Russia to live in the US, +Margherita Crystal Lotus comes from Sweden and lives in Canada and +Adelheid Hörnlein comes from Germany and lives in Italy. Together we want to explore why we did this step and why we are still in the other country. Would we ever go back “home”? – WHERE IS HOME? We have become Cosmopolitans where the WORLD is HOME? Watch this video especially when you dream about going to live in a different country than that where you have grown up. And you who have no intent to leave your country – maybe you will find some more reasons for staying where you are or some inspiration for trying something different. Ana lives in the mindset that *the Ordinary is boring*. She is a daring Entrepreneur, as well as a Blessed Wife and a Grateful Mother – She had an exciting past and an amazing future to look forward to. In six quick months, her blog grew to be an authority on traffic generation. My blog’s traffic (I was ranked under 15K on Alexa), reader engagement, and sales showed me that I was on the right track. 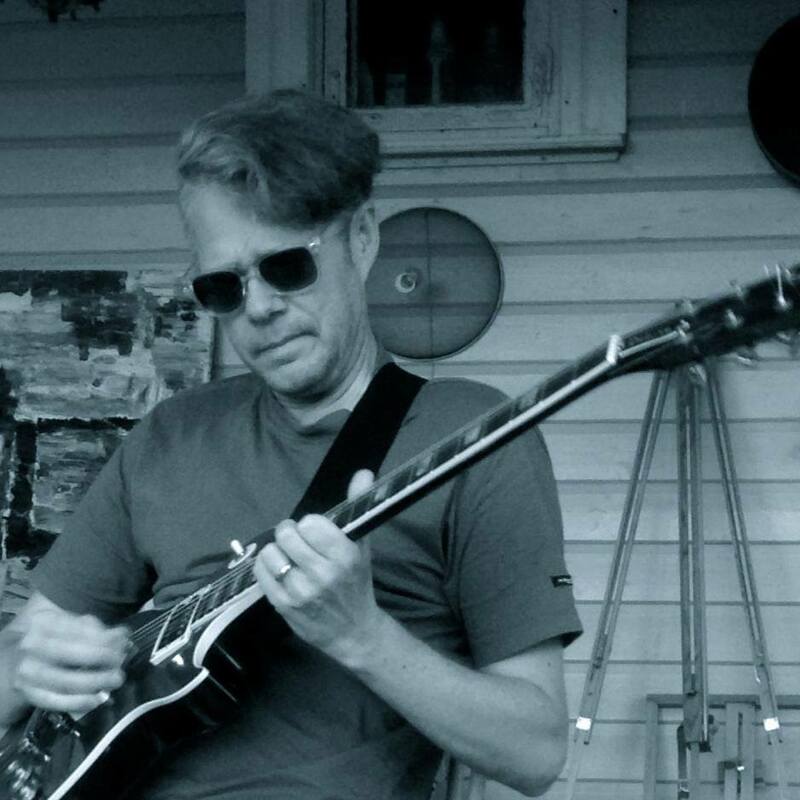 Mark is an American Midwesterner, frequent visitor to and now resident in Italy. Degrees in English Literature and Secondary Education preceded a Masters degree in Italian Literature from the University of Wisconsin. Years of teaching at secondary and university levels were followed by ever more “human interest” years as a certified drug and alcohol counselor, then to more mellow years in retail, culminating in more years as a “full time” retired Floridian before coming out into life again in Italy with years of philosophical, psychological and spiritual study supporting my passion to bring all that “head” knowledge to a practical emotional, physical and behavioral level where true transformation out from the decades of half-life so many of us experience. What can Silence can do for your Listening experience? The pause in the constant chatter will interrupt the mind far more effective than increasing the volume. 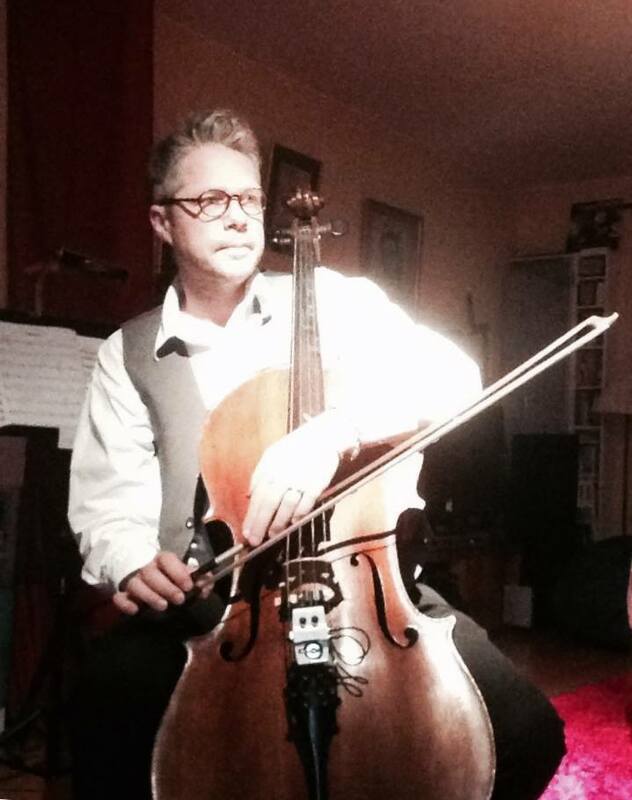 To create transformative music the silence is the best tool to present the carefully paced notes. In this episode, Swedish composer Stefan Levin is interviewed where we discuss what and how silence affects the experience of listening. Stefan Levin’s is a prolific creator of performance and ballet music, music for film, and other works in a style he calls “Nordic Noir”. His compositions has an international following, and recently been performed in New York, Havana, Amsterdam and Venice. *CONNECTIONS Forum offers interviews and talks about the most important areas of our life, such as: handling #IntimateRelations, nurture #ConsciousAwareness, and #ExpressingYourself, and also how to continue your #PersonalHealing process. We are living in a very special time where old things fall apart and new ones try to emerge. It seems like the world has become crazy, sometimes, when we watch the news and all the awful things which happen all over the place. Fundamentalists try to stop the world from evolving, on the other hand the cyber-fans envision a world of robots and artificial intelligence where humans are not that any more what they are now. Both groups – and many others – work with a mix of hyper-excitement and profound fear which often shows up in physical or psychological violence – to themselves and to others. Sure, some individuals have acquired emotional intelligence which allows them to live their life fully without being dominated by their own emotional conditions. But for to create peace in the world it is absolutely necessary that MANY of us learn to have a healthy emotional life, not to indulge in our emotions and be driven by them and also not to shut down our emotions for not feeling them any more. Both ways have led us into the present disasters. We really need to find new ways to get into contact with ourselves and to become stewards of our own emotions in order to use them for our mission in the world in a positive way. Our guest in this week’s show is Tee Ming Ooi, an expert in the field of personal growth and development. She will share with you how to do “FIRST AID” when difficult emotions arise. She will lead you through her 7 steps of Transformation and also talk about WHY this system works. 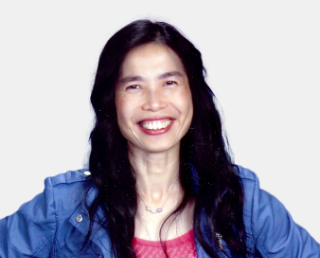 Tee Ming Ooi is the creator of the Mental and Emotional First Aid Method and an intrepid explorer of the mind-body-spirit connections. She enthusiastically shares her discoveries, knowledge and experiences through being a transformational life coach, wellness workshop leader, “The Splendid Life Show” web TV producer and host, author of “5 Minutes to Less Stress”, and “Splendid Business and Life” digital magazine publisher. As a speaker, she is on a mission to teach 10,000 parents and kids about the “7-Step Mental and Emotional First Aid Method” to transform difficult emotions into creative opportunities for personal development, happiness and inner peace. Tee Ming loves bringing together experts on various topics of health, wellness, personal development, relationships and business development on her web TV Show and online conferences. We had invited Dr.Alan Chong into our show to share with us the secrets of becoming a healthier and happier person by getting a wonderfully free and functional spine. His mission statement is: Inspiring others to achieve their health and wellness goals, naturally. With a holistic practice for over 27 years, he continues to share his expert advice and wealth of information in his busy practice in Calgary, Canada. 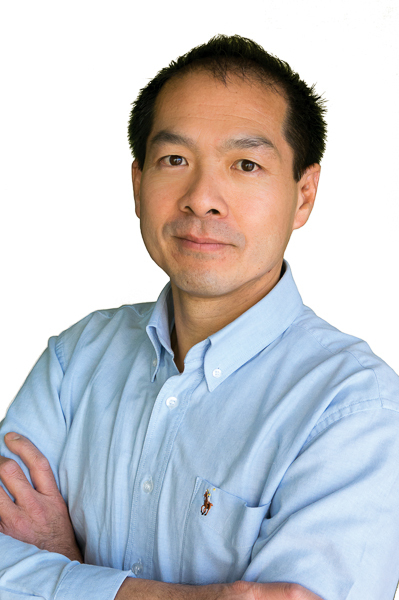 On the internet Dr.Alan Chong is known as THE SPINE COACH. In our show he talks about how people can address their health issues in a different way and we will also introduce the launch of Dr. Alan’s own show on September 29th. Find out more about Dr.Alan Chong and get his free gift! Do you want to be the person who is able to say that? Then you definitely need to watch this video. And if you know people suffering from back pain DO send them here – they will find the answer! Our show offers single episodes and short series of talks and interviews regarding the most important areas of human life, such as: Relationship Issues, Personal Expression & Self-development and cultural development, as well Healing . The purpose of our shows is to give you inspiration and also to teach you new skills with which to handle the issues which are connected with Our Topics. Heidi Hornlein from The Power Of Relationship is a transformational coach, a relationship counselor and a voice therapist. She works with people who don’t feel yet fully realized in their life and helps them to explore their full potentials and to live a deeply fulfilling happy life in love and joy. Margherita Crystal Lotus from The Crystal Lotus, an intuitive Life/Business Mentor, who helps professional women overcome emotional overwhelm and stress, and restore their energy so they can have fulfilling relationships, and watch their career flourish.